Graveside services for Mason Jones Oxford, 82, of Macon, will be held on Tuesday, April 16, 2019 at 11:00 am at Butler Memorial Cemetery. Mr. Oxford passed away on Sunday, April 14, 2019 at his home. He was preceded in death by his wife, Ann Guinn Oxford; a son, Jan Mason Oxford and a daughter, Stephanie Ann Oxford. 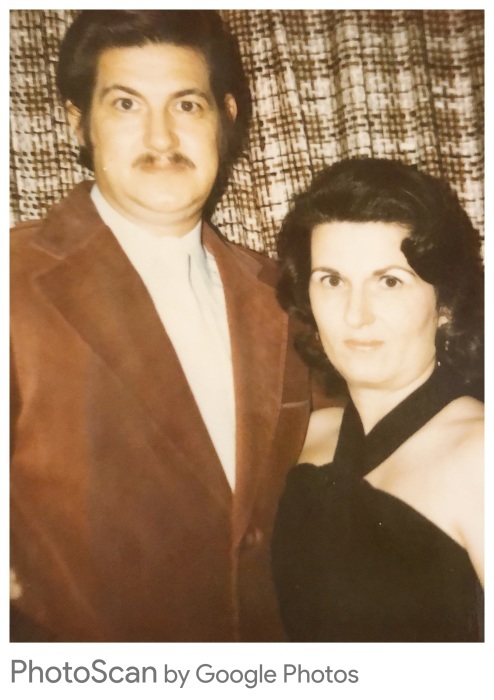 Survivors include two sons, Steve Oxford (Traci) of Macon and David Oxford (Jeanine) of Kansas City, MO; one step-son, Hershel Stuart Guinn of Lake City, FL; one sister, Mary Jean Stephens of Crawford County: eight-grandchildren; and three great-grandchildren. Visitation will be held on Tuesday from 10:00 until 10:45 am at the funeral home. The family would like to thank the Home Instead Agency and Emcompass Hospice for their kindness and compassionate care given to Mason.